The Concrete Midden: Tweeting, talking and teaching. 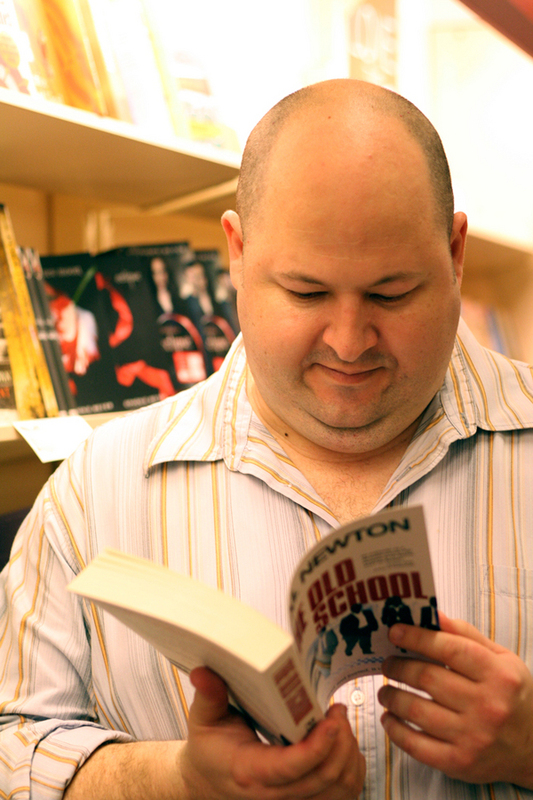 PM Newton's blog about writing, and Sydney, and crime and about writing crime in Sydney. Spring is finally making an appearance - the pittosporum is popping, starting to scent the days and nights with a lemony sweet promise that summer isn't far away. Meanwhile - things are hopping. Tomorrow - Wednesday 15th September - I'm having a go at a Twitter Book Club run by the NSW Writers' Centre. We'll be meeting at the hash tag #NSWWCBookClub and having a tweet about The Old School at 1pm - so you can tweet and eat lunch. Walter Mason, author of Destination Saigon, making an astute book purchase at Dymocks, Liverpool. Friday 15 October is shaping up to be a great night with Sisters in Crime in Melbourne. I'll be chatting with Angela Savage and Sulari Gentill while Robin Bowles wrangles us into order. 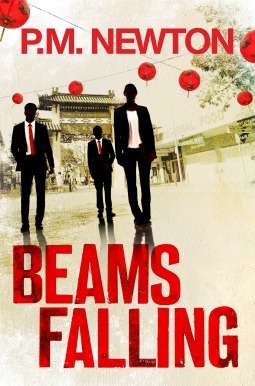 So if you're in Melbourne come along to Bells Hotel at 8pm and join in as we talk about crime, in Sydney and Thailand, in the past and today. Hopefully I'll get to put some faces to names during the trip to Melbourne, both in the house of the Penguins and also out and about with some of the hardy handselling indie booksellers I've met in only in twitterland. Back home, if you're in Sydney, then there's another event in late October. Come along to Kings Cross Library on Tuesday 26 October and we can talk about all things criminal. Booking details will be available in early October from the library. And if you have a crime short story (or book review) inside you, then now is the time to get it out. I've been asked to judge this year's Queen of Crime competition for Partners in Crime so break out your plot machine and get writing. The closing date is 29 October, 2010 and their are plenty of good prizes to look forward to. And lastly - best wishes to the Year 12 gals of Extension 1 English at Hornsby Girls High School as the countdown to HSC approaches. We spent one crowded hour mashing some ideas about crime and genre and writing together. Good luck with those exam response questions. Giveaway ends February 26, 2014.